ASTRON offer a wide variety of software products for semiconductor industry. We have long and successful experience in offering software solutions for LSI design, testing and failure analysis. 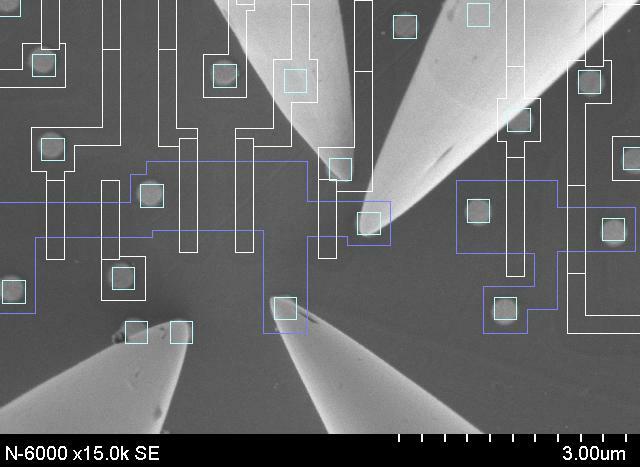 Simple operation to generate patterns for designing the silicon photonic devices. Generated patterns can be loaded directly to CAD software. 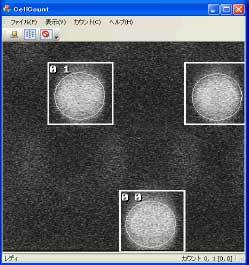 Improve TAT by using CAD data effectively to spot out location on the electron microscope image. Accurately count the repeated patterns of VIA (DRAM, SRAM, Flash, etc.) to increase your work efficiency. 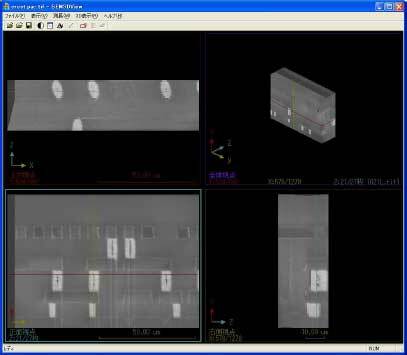 Strongly support failure analysis by generating 3D image of LSI, and displaying the cross-sectional image. Enables to work on failure analysis of LSI at your own desk. Strongly support your work with useful functions, such as auto-layout of microscope images on CAD data. High-speed loading and displaying of large layout data. 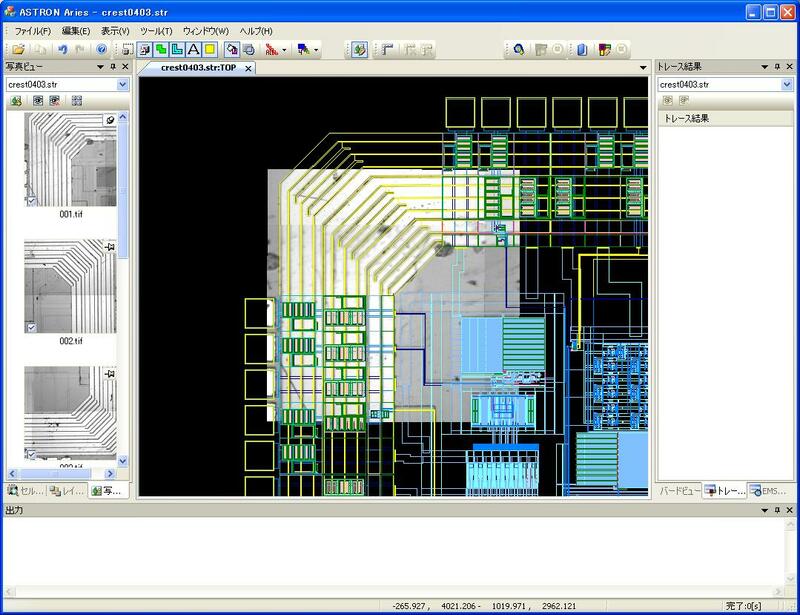 Specialized for checking layout data, comes in handy in a variety of processes from LSI design, manufacture, and failure analysis. 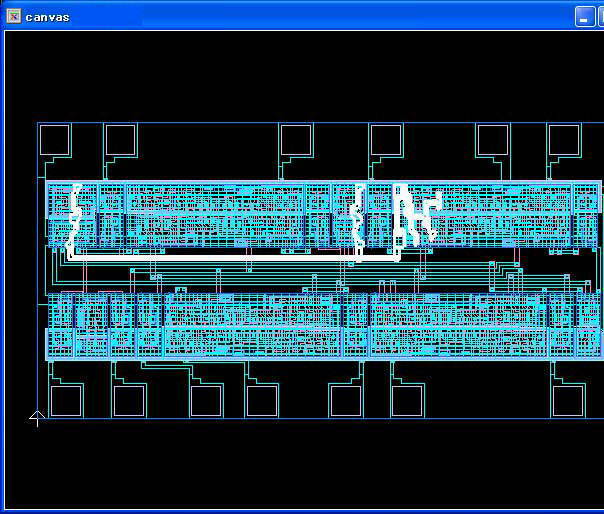 Extract netlist from the layout, and cross-probe the circuit logic with the layout. Convert DXF format data to GDS format data, and generate masks from converted data.